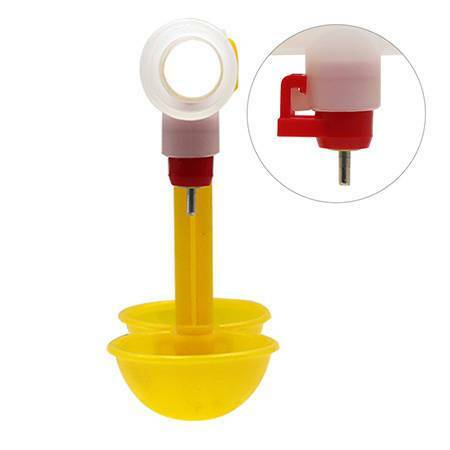 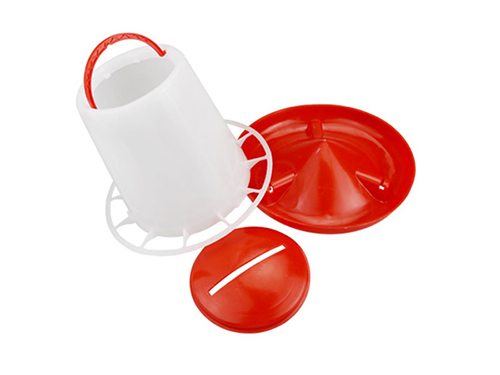 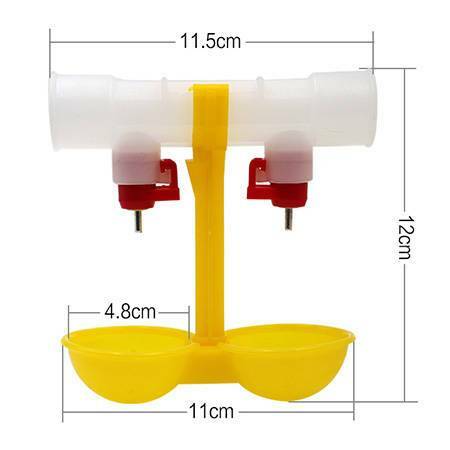 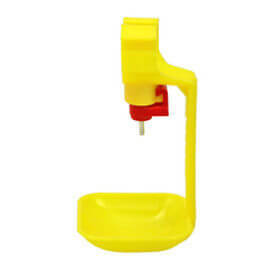 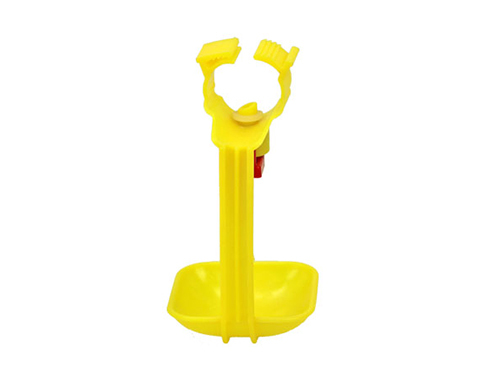 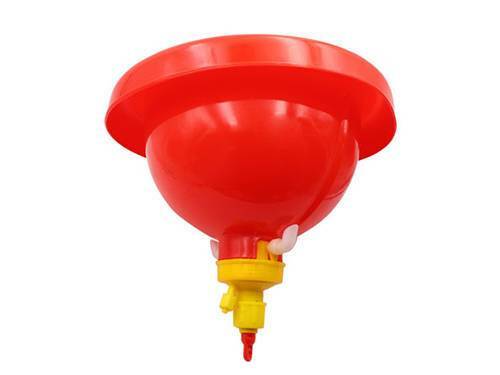 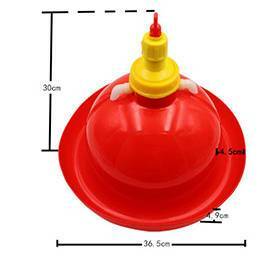 This product is a drinking water hanging cup for chickens. 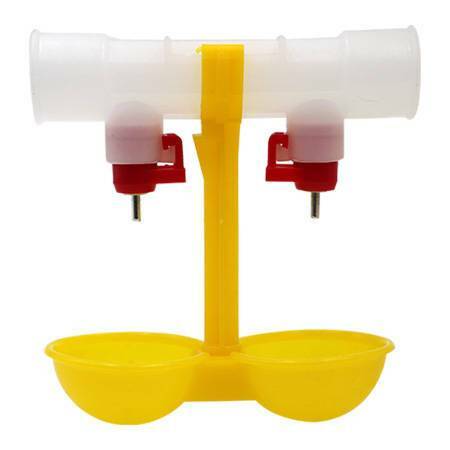 It has two drinking bowls and two ball valves. 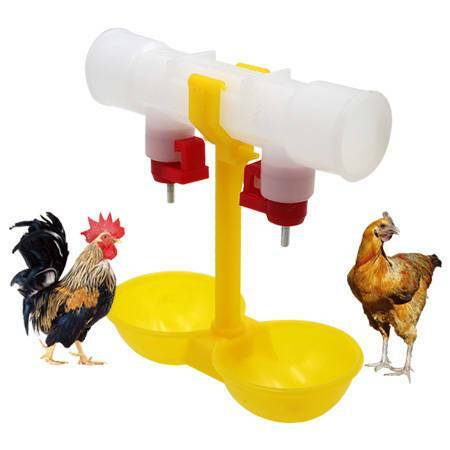 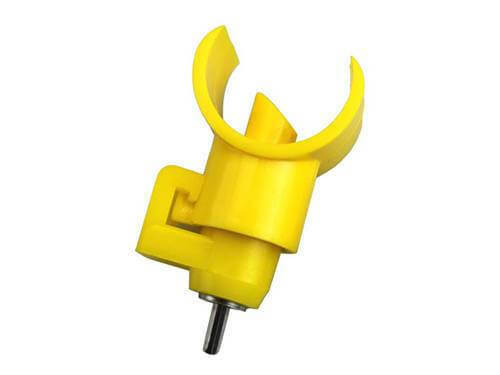 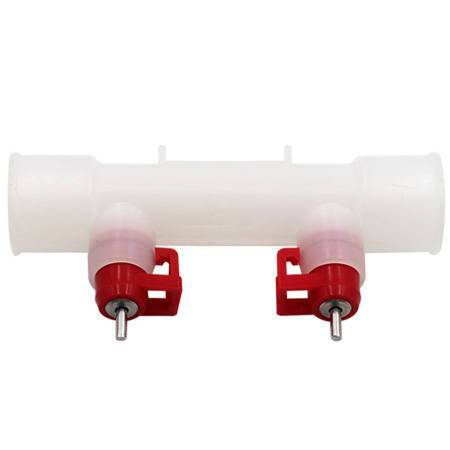 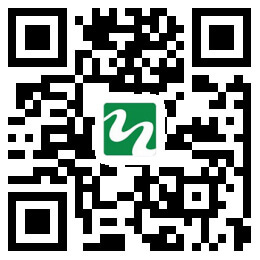 This product can provide fresh and clean water for poultry, which is essential for the growth of poultry and can meet the drinking needs of 20 to 30 young chicks and 10 to 15 adult chickens. 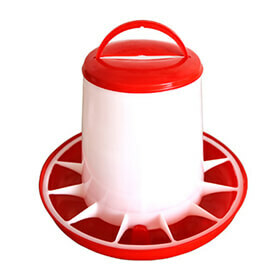 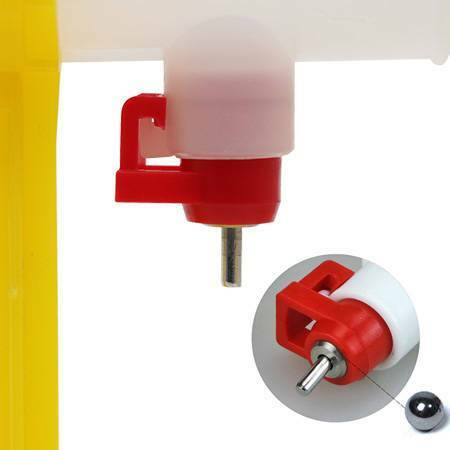 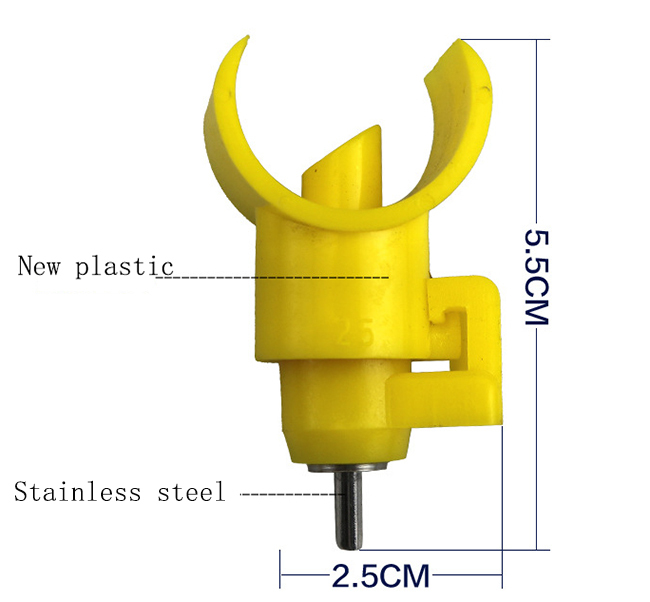 The material of the water receiving bowl is ABS plastic.